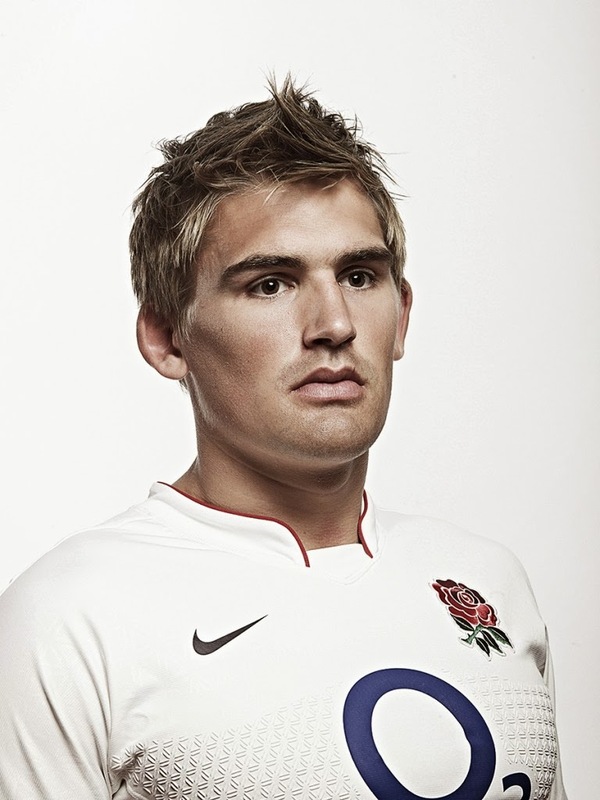 Toby Flood's apparent decision to play his rugby in France next season - probably with Toulouse - is a strange one. Yes, he'll get paid shedloads of money. And yes, living in the south of France may have its advantages over living in Leicestershire. But with a World Cup in England less than 2 years away it seems bizarre that Flood would effectively rule himself out of England contention given Stuart Lancaster's stated policy on overseas-based players. Flood's decision also puts his spot in England's 6 Nations squad in jeopardy. After all, why would Lancaster include someone who will be unavailable to him for the next two years? Might be the other way round there man. Lancaster could've hinted/told Flood that he wouldn't be 1st or even 2nd choice for England as they "build towards RWC15". He could well I suspect have sounded out Lancaster. Or he may see that he's not No.1 and can see a few young guns on the horizon. With the possibility of only a few more caps or lining the retirement nest better, you can't blame him. Pity as I often thought he lost out despite being the better player for reasons outside his control.